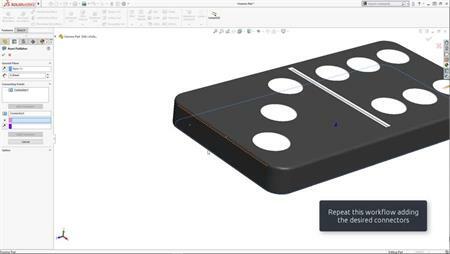 A key benefit of designing in SOLIDWORKS 3D CAD is the ability to verify fit and function on an entire system. Interference detection is a key capability to achieving proper fit of a design. 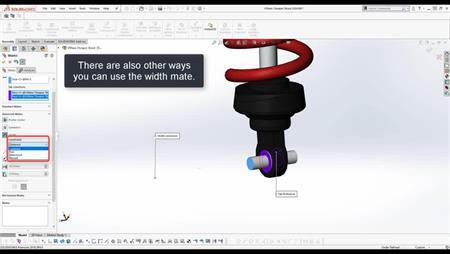 Dynamic clearance analysis enables you to fully understand, analyse and check the design intent of your SOLIDWORKS design.